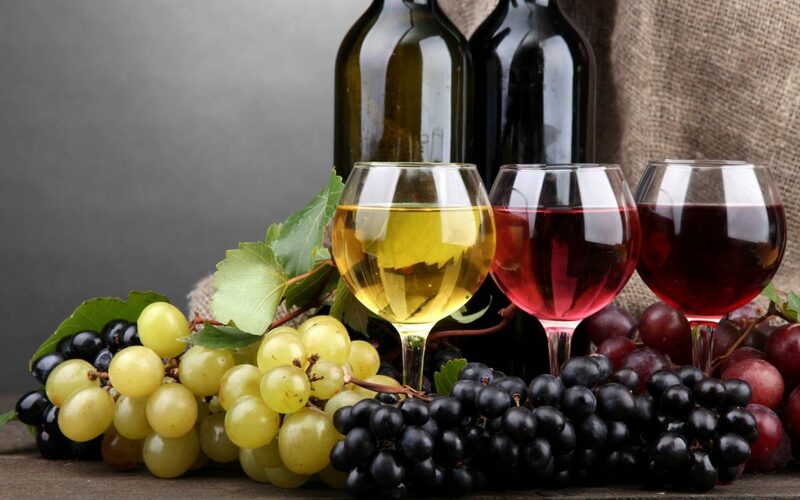 The last time you were able to stock up with wine from a Wine Tasting evening was November 2017. Since then, following Christmas, New Year, entertaining family and friends, your stocks must be depleted. Never fear, our first wine tasting of 2018 will be on Thursday, 8th February when our good friends from Bodegas Bleda will be presenting a selection of their wines from Jumilla. This will give you the opportunity of restocking your cellars with some of the new younger wines and also with some of your old favourites. Come and join us to sample these delights. The wines will be available on the night for you to take home. Please remember that all wines must be paid for in CASH.